XC-YB Product - CTE Global, Inc.
XC-YB is a cellulase that hydrolyzes(1,4)-beta-D-glucosidic linkages in cellulose and other beta-D-glucans. It breaks fiber bonds to release more starch and corn oil. This product is not designed for fiber conversion applications and should be considered for general yield enhancement only. XC-YB should be dosed at 0.010–0.013% weight enzyme / weight as is corn. The actual dose required will depend upon the conditions of your fermentation: time, initial pH and the level of solids. 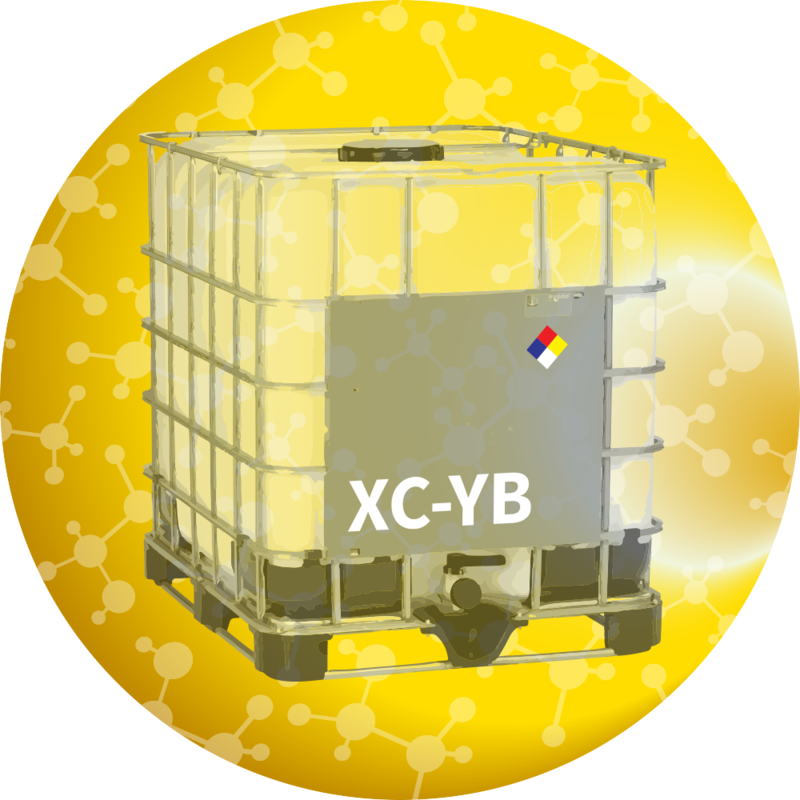 XC-YB is available in 1,100 KG totes. XC-YB will meet the declared activity upon arrival at your plant. Recommended storage: 0–10⁰C (32⁰–50⁰F). Packing must be kept intact, dry, and away from sunlight. Please follow the recommendations and use the product before the best before date to avoid theneed for a higher dosage. Best before: The best-before date can be found in the COA or on the product label. The product gives optimal performance when stored as recommended and used prior to the best-before date. Enzymes are proteins. Inhalation of dust or aerosols may induce sensitization and may cause allergic reactions in sensitized individuals. Some enzymes may irritate the skin, eyes, and mucus membranes upon prolonged contact. See the Safety Data Sheet for further information regarding safe handling of the product and spills.